Horse tramway: 21 Jan. 1876 - 1903? Steam tramway: 1891 - 1904. 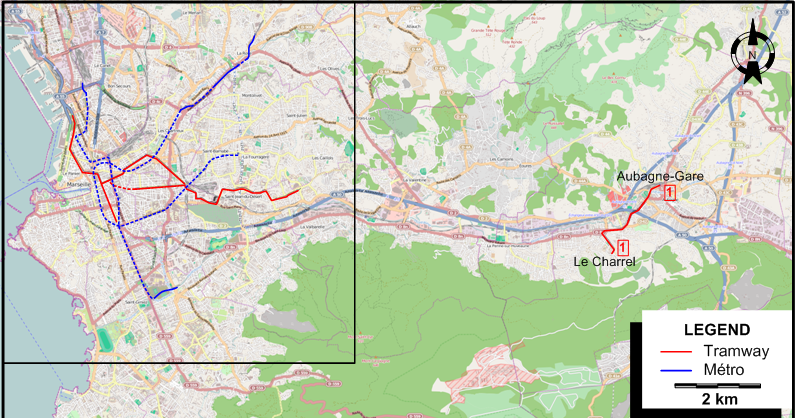 Urban electric tramway (Marseille): May 1892 - today. Interurban electric tramway: 13 Aug. 1903 - 1948. 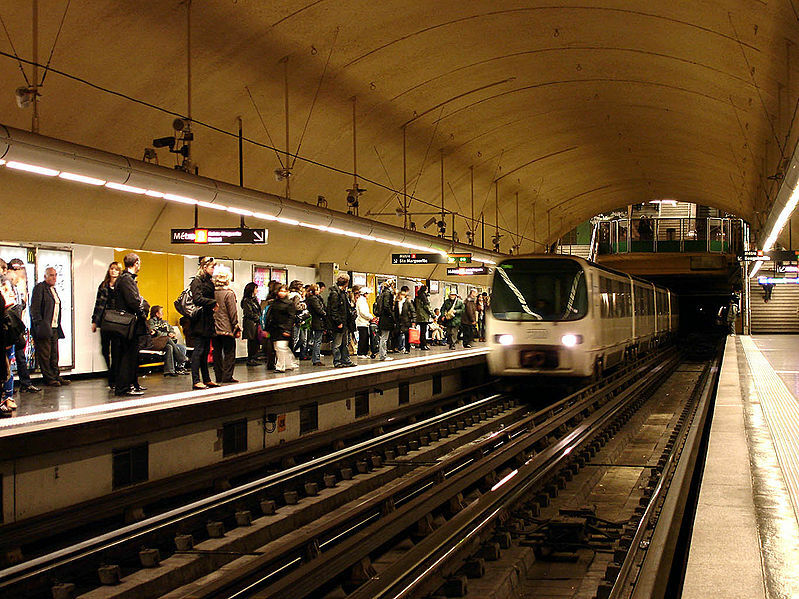 Métro: 26 Nov. 1977 - today. Tramways (horse trams and first-generation electric): 1430 mm. 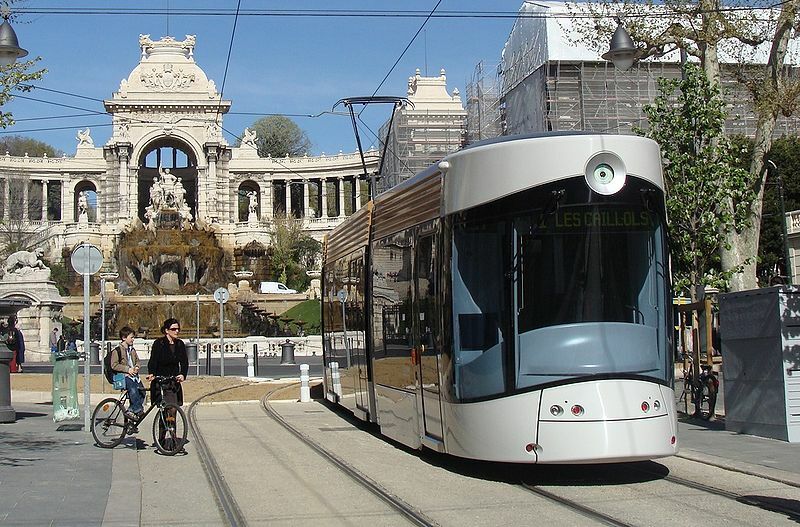 Tramways (second-generation electric and Aubagne): 1435 mm. Jackson, A.A. "The tramways of Marseille", The Modern Tramway, June 1950 (13: 150), p.134-139. Laupiès, J. & Martin, J. Les tramways de Marseille ont cent ans Marseille: P. Tacussel, 1990. Malterre, P. "The tramways of Marseille today", Modern Tramway & Light Railway Review, May 1963 (26: 305), p.160-163. 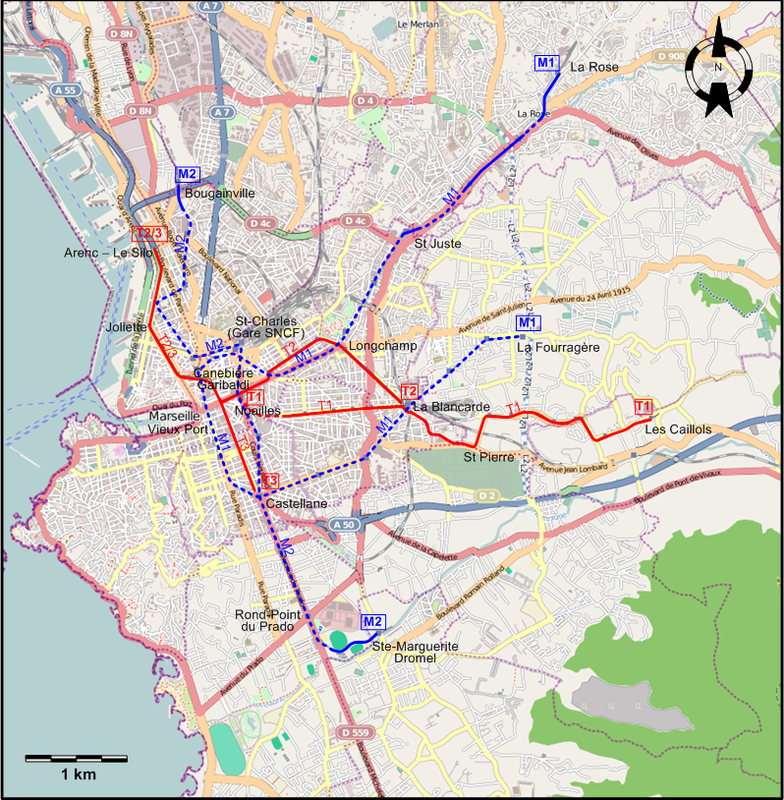 Pulling, N. "Systems Factfile No.41 - Marseille, France", Tramways & Urban Transit, Feb. 2011 (74: 878), p.59-62. Wansbeek, C.J. 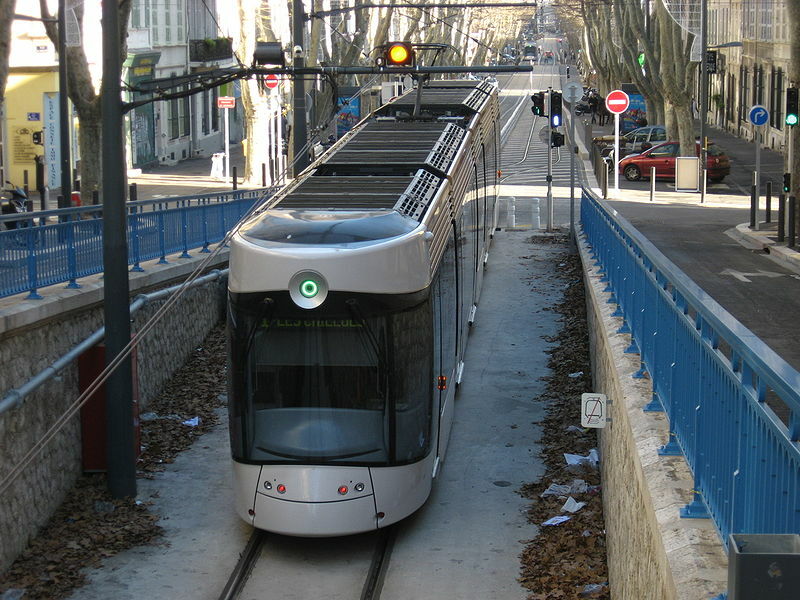 "Light rail the key to mobility in Marseille", Tramways & Urban Transit, Dec. 1999 (62: 744), p.455-458. Wansbeek, C.J. 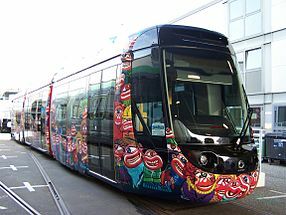 "Marseille - Two new tramlines, another French light rail triumph", Tramways & Urban Transit, Oct. 2007 (70: 838), p.377-380.